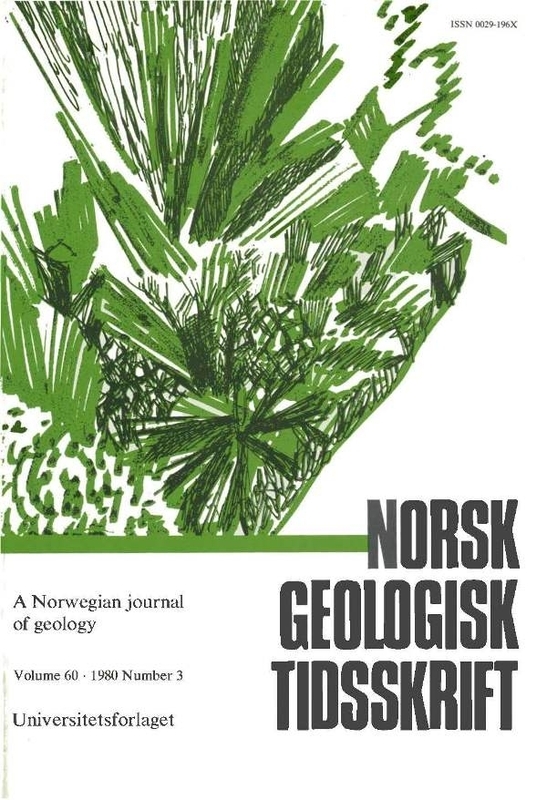 The amphibolites of the Holleindalen Greenstone Group have been analysed for P, Se, Ti, V, Cr, Mn, Co, Ni, Cu, Zn, Ga, Rb, Sr, Y, Zr, Nb, Ba, La, Ce, Yb, Pb and Th. The general values are appropriate to basic igneous rocks. Massive amphibolites show close grouping on a variety of plots, schistose amphibolites show greater scatter. The most deformed amphibolites have least Zr. The greenstones are not altered within plate basalts or alkali basic rocks. They are most likely to be of ocean floor origin.